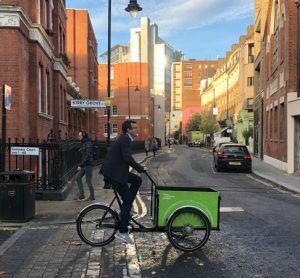 Cargo bike delivery schemes could save between 300-450 lives per year in the capital through the reduction in dangerous NOx and PM2.5 emissions. 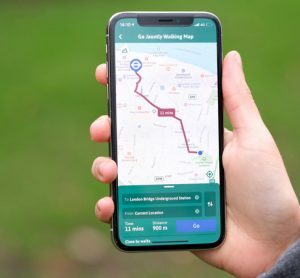 The number of walking trips has increased by an estimated 0.5 per cent from 2016, and TfL and Go Jauntly are determined to continue the upwards trend. 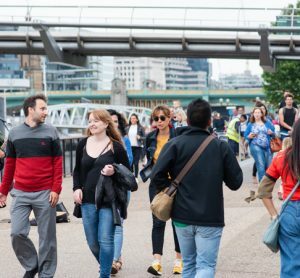 Streets across London are being transformed to encourage walking and cycling in an effort to reduce congestion, pollution and health risks. 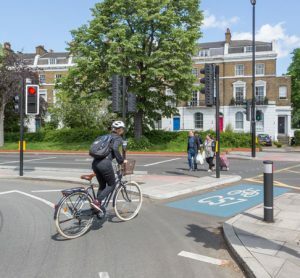 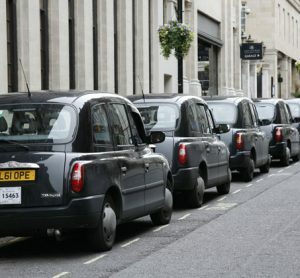 Statistics on road safety from 2017 appear to justify TfL and Sadiq Khan's ambitious Vision Zero scheme to eradicate all deaths and serious injuries from London's roads. 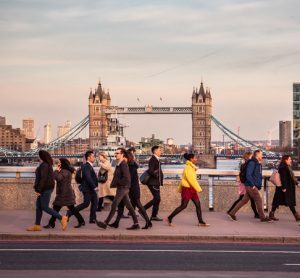 Improving the streets for walking not only improves air quality and the health of Londoners, but creates an opportunity for a better, more enjoyable city.